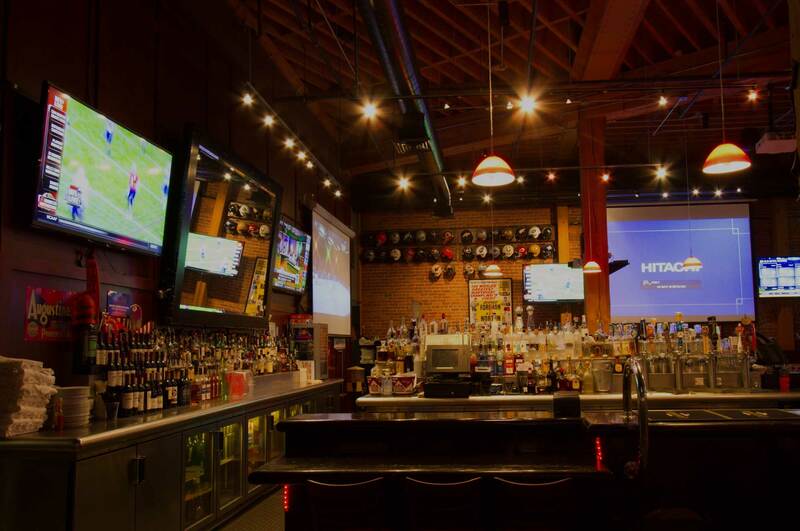 Since 1976 San Francisco Bay Area homeowners and businesses have chosen Western Audio-Video to provide innovative audio-video and communication systems. 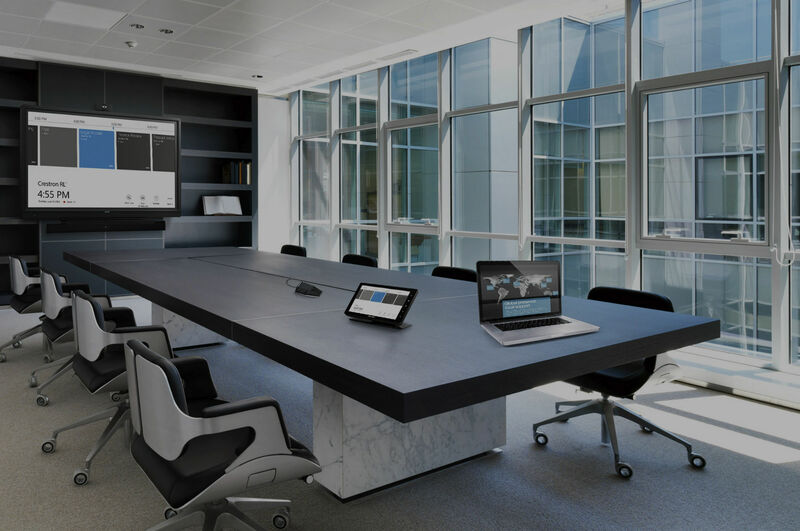 We put our experience to work for every client by designing reliable, cost effective solutions that easily integrate into their home or business. From simple telephone systems and TVs to completely integrated network, communication, music, and video systems our experienced engineers can custom design a package to back up your business. 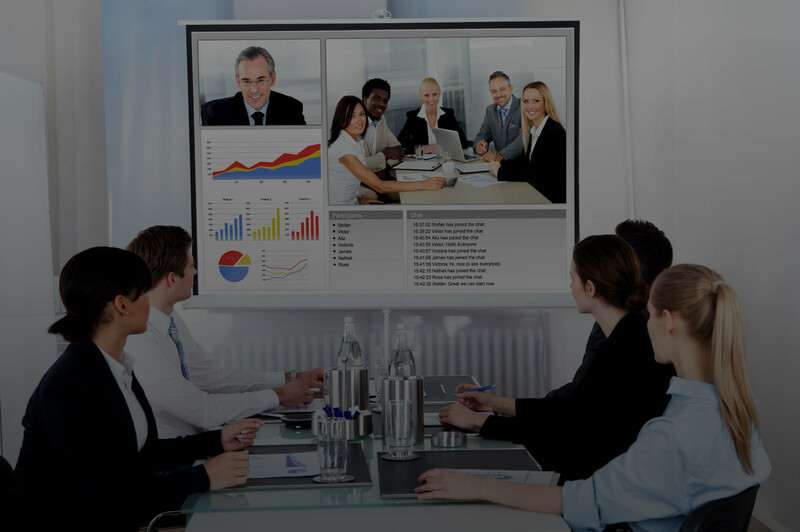 Connect with employees, partners, and clients at any time with high-definition images and top-of-the-line collaborative systems. 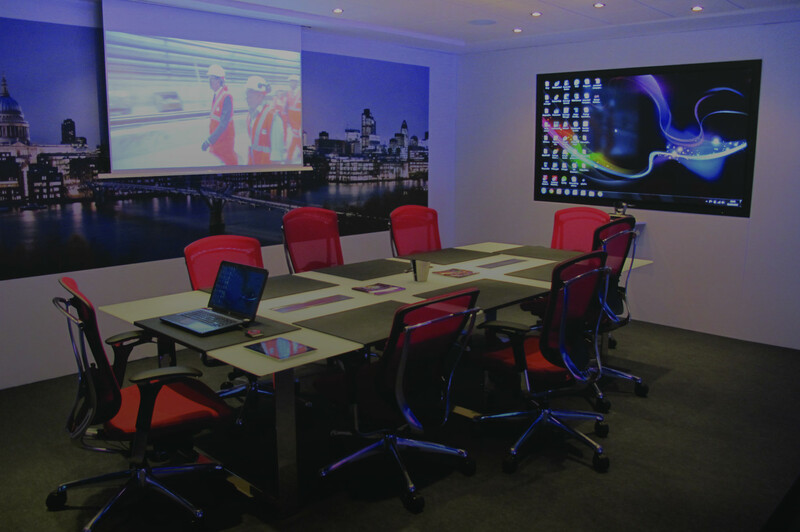 Our office audio visual systems make it easy to manage all your technology from a tablet, keypad or smart device. 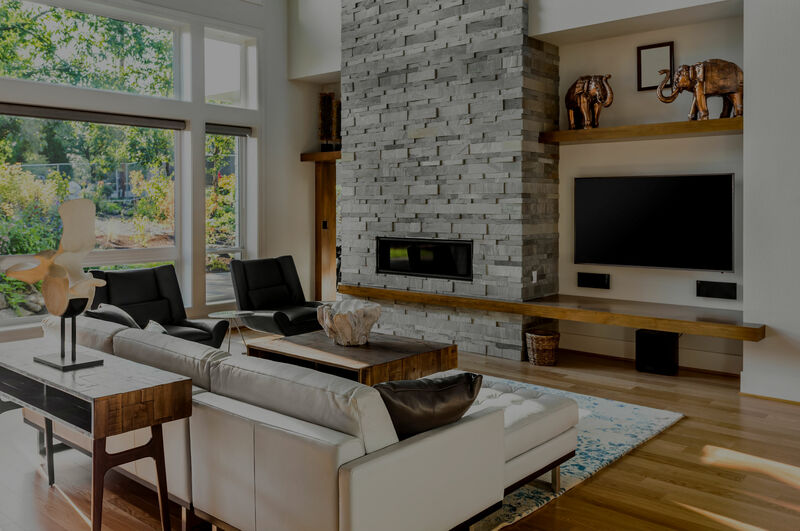 Embrace the convenience of smart technology that gives you centralized control of lights, climate, entertainment and more in your San Mateo, CA home. We offer high-quality service to all our clients throughout their projects including ongoing maintenance and support.